A fourth generation hunter turned vegan now speaks up for animals instead of killing them. Texan Jack Castle used to travel the world hunting big games and birds with his father - who owned cattle and fishing farms. 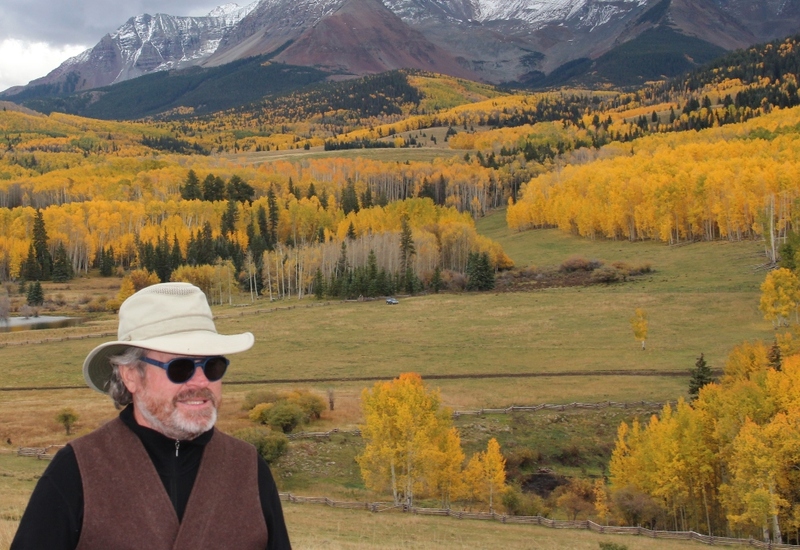 Now he devotes his time to advocacy, promoting the benefits of a plant-based diet, speaking up for animals, and putting 900-acre Colorado property into conservation. Castle attributes the change to his wife Shushana Castle, plant-based advocate, and co-author of Rethink Food, 100+ Doctors Can't Be Wrong, and co-executive producer of What the Health among other films. After ditching hunting himself, Castle decided to personally challenge other hunters to go plant-based by inviting them to his home for 'Hunters Dine Vegan' dinners. "[He also] put his 900 acres of the most intensely beautiful, lush Colorado property with in your face 360-degree-views of mountains into conservation. He could have made a fortune developing the land into small parcels. Instead, he chose to put all 900+ acres to be forever wild, in conservation, never to develop and he chose this only for the benefit of wildlife and their ecosystems. "He enlarged a lake to four acres for geese and duck that migrate from Canada. They spend about five months on the lake and have their babies around this lake. He said he just loves watching them relax and nesting on and around the lake. He added dozens of small ponds of fresh spring water for all the wildlife that roam the land." "Letting go of ranching and hunting is the ultimate respect to give the animals and it feels great in the heart," Jack Castle added. "That respect extends to all life, especially factory farmed animals. We are all directly connected and that relationship is right in front of us. Today the crisis of deforestation and animal factory farm suffering cannot be ignored. "I know not everyone is lucky enough to be married to a woman who can set their head straight on what to eat and how plant food is our own best healers, but everyone can start wherever they are. It’s never been more important."